As expected, the NS12 station between Yishun and Sembawang will be built, as confirmed by Transport Minister Tuck Yew today. Even the station name, Canberra, was as expected. Good news to all those who were successful for the BTO launch around that area. 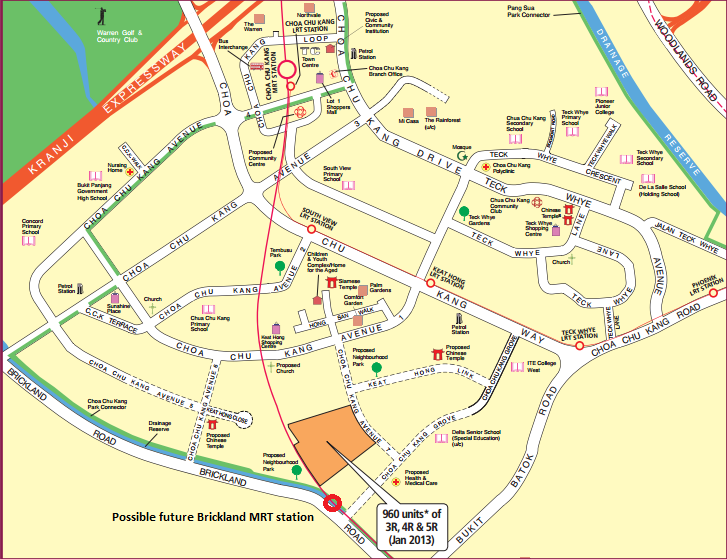 It is time to push the government to build the Brickland station, which is between Choa Chu Kang and Bukit Gombak, especially those who were waiting to collect their keys to the BTO projects around that area.